Internet giant to launch Alexa Shopping research and development group in Israel. Internet giant Amazon is expanding its activity in Israel, Globes reported on Monday. The U.S.-based company announced a new Alexa Shopping research and development group in Israel to be housed in two new office spaces in Haifa and Tel Aviv, initially creating nearly 100 job positions. Alexa is a digital personal assistant developed by Amazon. Among other things, Alexa enables people to shop online using voice commands. Amazon said it is seeking scientists, software engineers and product managers to work within this newly formed group and that the recruitment process is already underway. "The teams will work on technology that is core to the Alexa Shopping experience and solve problems in areas of natural language and high-precision search," the company's announcement said, according to Globes. Amazon recently hired Eyal Itah, who formerly held a senior position at Microsoft Israel, as general manager of the Alexa Shopping engineering team to lead efforts in developing cutting-edge voice shopping technologies and precision search for Alexa, and Yoelle Maarek, who was a senior manager at Yahoo! and ran its Haifa development center, as vice president of worldwide research to grow a global team of applied researchers. “Alexa Shopping is one of the most exciting technologies of our time, helping customers shop hands-free using only their voice so that they can spend more time doing what they love. Our goal is to continue to deliver value to customers by making something very challenging from a technology perspective, appear effortless,” said Alexa Shopping vice president Assaf Ronen. “We are eager to continue to expand the Alexa Shopping team with fresh, new talent in Israel and Yoelle and Eyal are well positioned to lead this brand new group of engineers, scientists and product managers as they build the future,” he added. 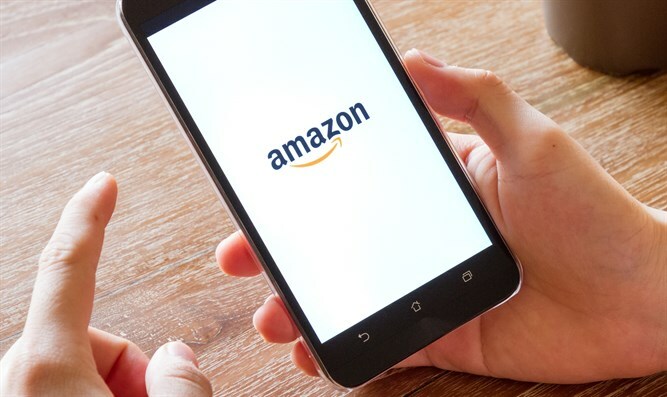 Amazon noted its announcement that it started building its presence in Israel nearly five years ago to support the growth of its AWS cloud business. In early 2015, Amazon bought Israeli cloud computing company Annapurna Labs, noted Globes.